Fish were kept as pets already in ancient times. The ancient Egyptians kept fish both as a source of food and for entertainment. Their hieroglyphics depict Tilapia species and Mormyrids. 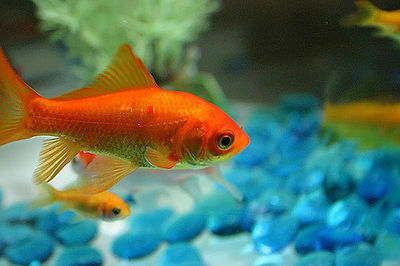 The Chinese began to breed goldfish (from carp) in the 10th century. Goldfish were introduced to Europe at the end of the 18th century. In 1853, the London Zoological Society opened the first public aquarium to display fish. It was followed by aquariums in Paris and Hamburg. These aquariums displayed mostly local fish which were caught in the area. In 1869, the the Paradise Fish was imported from Asia. This was the first “tropical” fish to be imported to Europe. Soon many tropical fish were being imported. 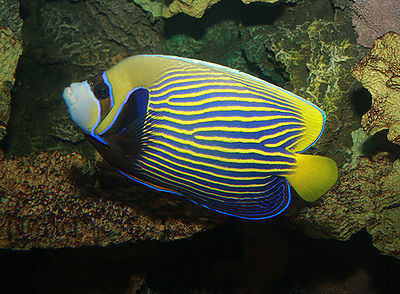 At first, tropical fish keeping was a hobby limited to the rich and scientifically inclined. Aquariums were inefficiently heated with an open flame, filters were noisy and expensive and the fish suffered from poor diets. 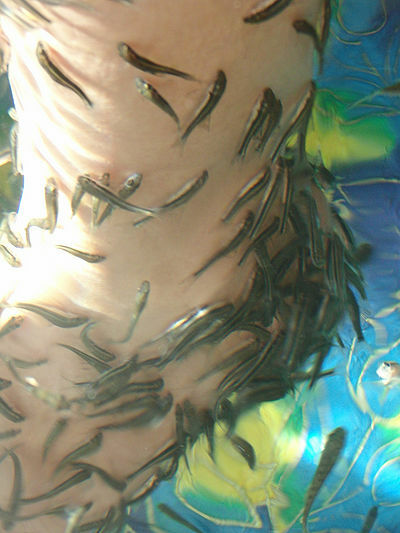 The dearth of information on fish health and care made it a difficult task to raise fish. All the fish were caught in the wild and the mortality rate during transportation was great. Today’s aquariums have improved technologically and much information is available for the hobbyist. Most fish available for purchase today are bred in captivity. This means that the fish are hardier, less likely to harbor parasites and less expensive. Most fish breeding is done in Asia although some is done in Florida. The disadvantage of captive-bred fish is that successive generations tend to have less color and smaller fins than wild fish except in the case of selective breeding. Internet technology allows people to keep “virtual aquariums” on their computers without ever having to get their hands wet. Nonetheless, traditional aquariums have been increasing in popularity, partly due to increased environmental awareness. The great variety of fish available and the ease of care have contributed to this trend as well.